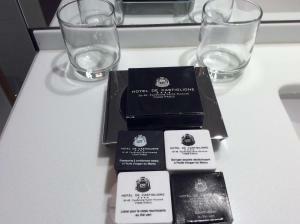 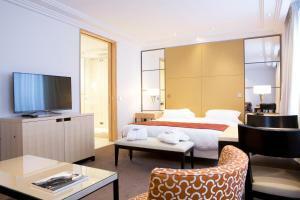 Hotel De Castiglione is located on Rue Faubourg Saint-Honoré, famous for its designer boutiques. 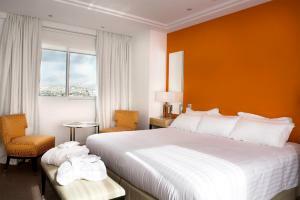 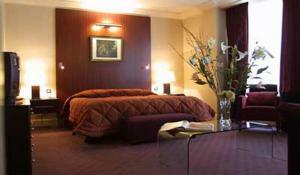 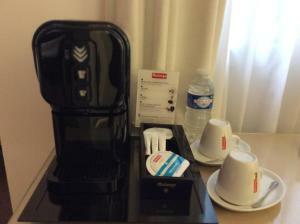 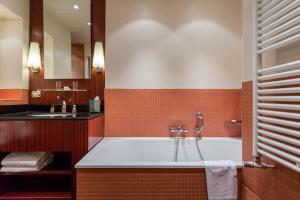 It offers air-conditioned rooms and suites with satellite TV and views of central Paris. 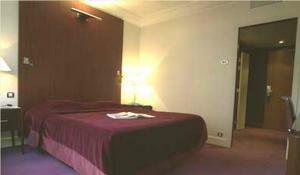 A minibar and a work desk are provided in each guest room. 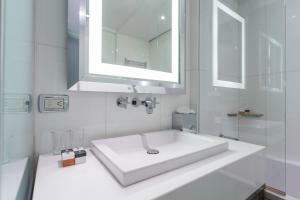 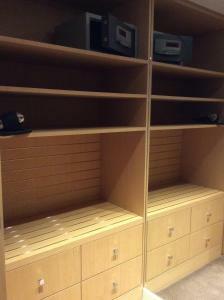 Private bathrooms include a hairdryer and amenities. 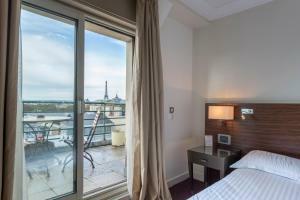 Some rooms feature a balcony or terrace with views of the Eiffel Tower. 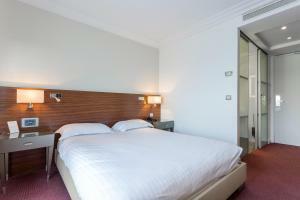 Breakfast is available every morning at Hôtel De Castiglione. 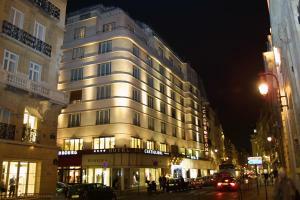 The Champs-Elysées is less than a 10-minute walk from the hotel. 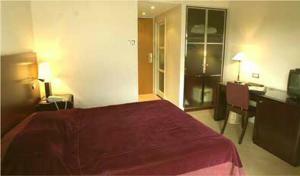 Madeleine Metro Station is 500 metres away and services 3 metro lines. 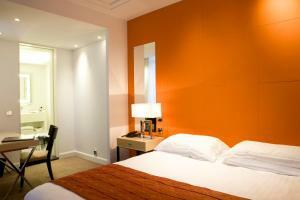 Please note that special conditions and extra fees may apply for bookings of 8 rooms or more. 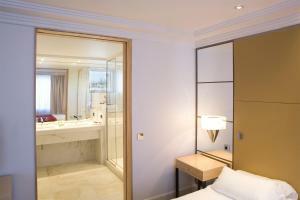 This room is equipped with a minibar and satellite TV. 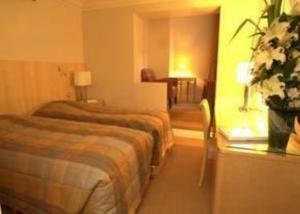 Rate: € 130.00 ... € 532.00; select dates below to get current rates. 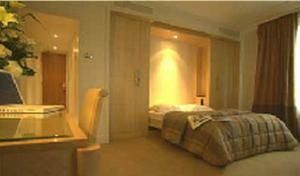 This spacious suite includes a living area and VIP service. 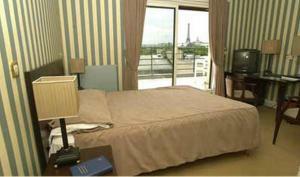 Most suites also have a terrace with views of the Eiffel Tower, Sacre Coeur Basilica or Invalides. 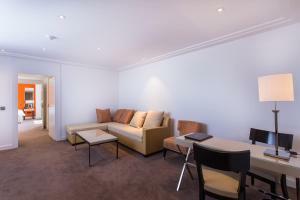 This air-conditioned room features satellite TV and a minibar. 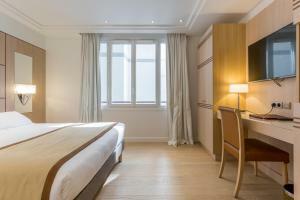 Decorated in a contemporary style, this air-conditioned room features double glazing, flat-screen TV, minibar, free Wi-Fi access and a safety deposit box. 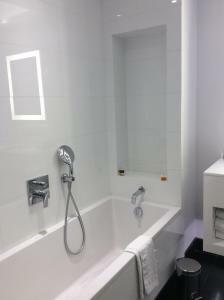 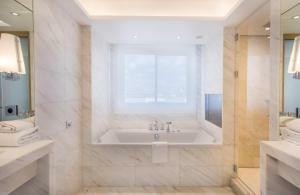 The en suite bathroom includes a bath. 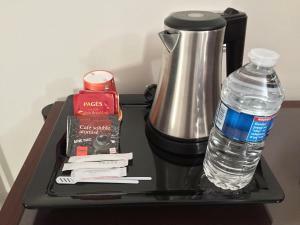 Some are non-smoking and some are communicating rooms. 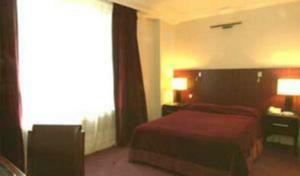 Composed of 2 adjoining, Superior rooms, this accommodation has air conditioning and minibar. 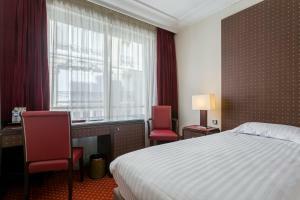 This double room features a minibar, air conditioning and satellite TV.